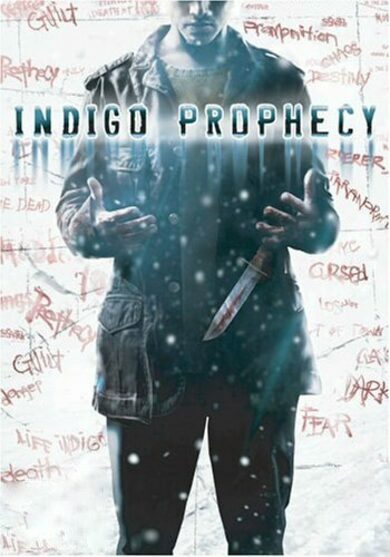 Fahrenheit: Indigo Prophecy Remastered is a Quantic Dream rework of a timeless classic, Fahrenheit, originally released in 2005. Re-experience the fan favorite game, now with improved graphics and controls. Multiple characters, masterfully voice script and multiple endings, the game is sure to be played, enjoyed, and replayed by old fans and new players alike!